Looking for a contemporary accent for your home this holiday? 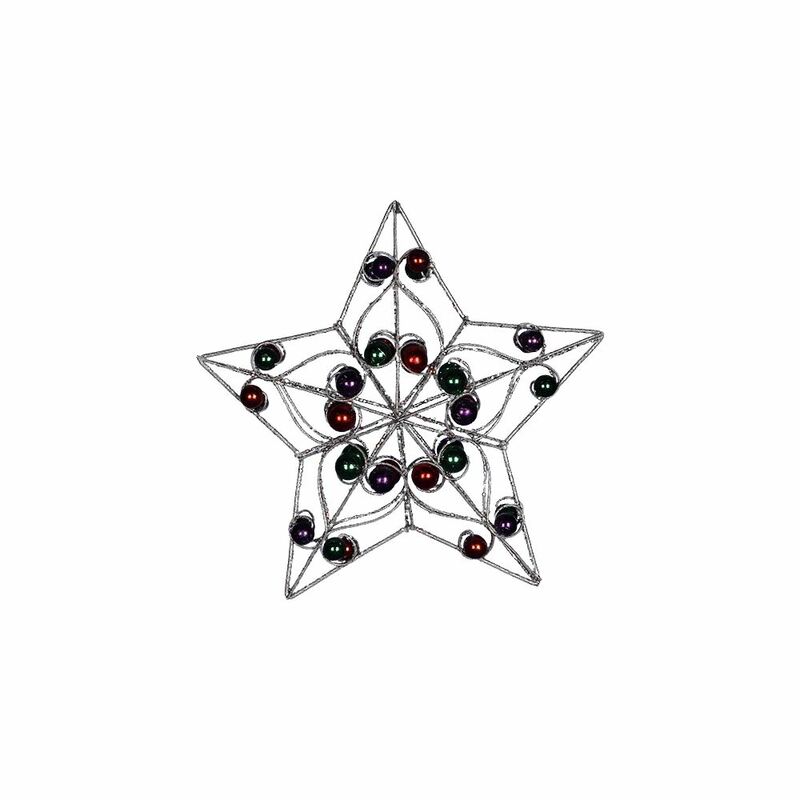 Try this Silver Metal Star With Colour Beads! Measuring approximately 21cm in height, this stunning item exudes a traditional theme in Christmas decorations but with a modern twist. The gold-tone frame holds a bevy of colourful baubles that will bring style and sass to your holiday home. 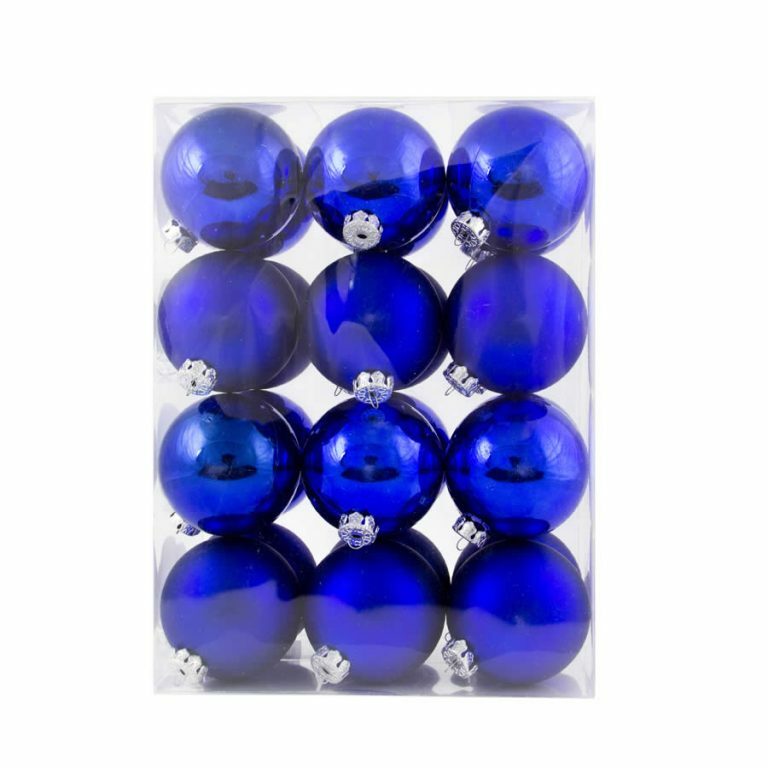 The baubles are secured by hangers in each divet of the tree, and include colours of red, green, and violet. The look is stunning, and this piece promises to reflect and echo many of the colours used in holiday decor and displays. This would be an exemplary accent to hang near the tree or above a mantle for a captivating focal point to your room. This would also be a great item to use in an office or other area that may be somewhat limiting in what holiday decor can be utilized. The gold loop at the top of the star makes it easy and convenient to hang this star wherever you want to add a sentimental glow during the Christmas season.